← bloggers pembohong? 80% wanita menganggur? 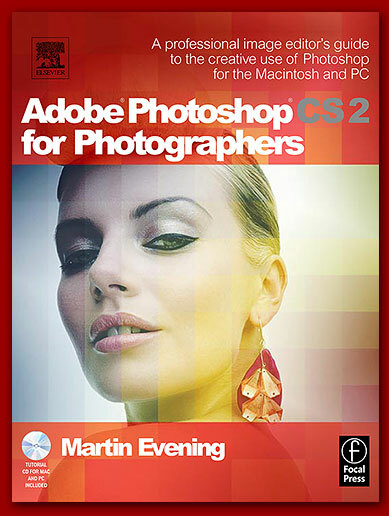 adobe ps cs2 for photog like me? should i get this book? or should i search the net instead?